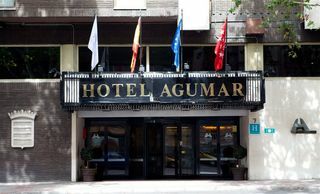 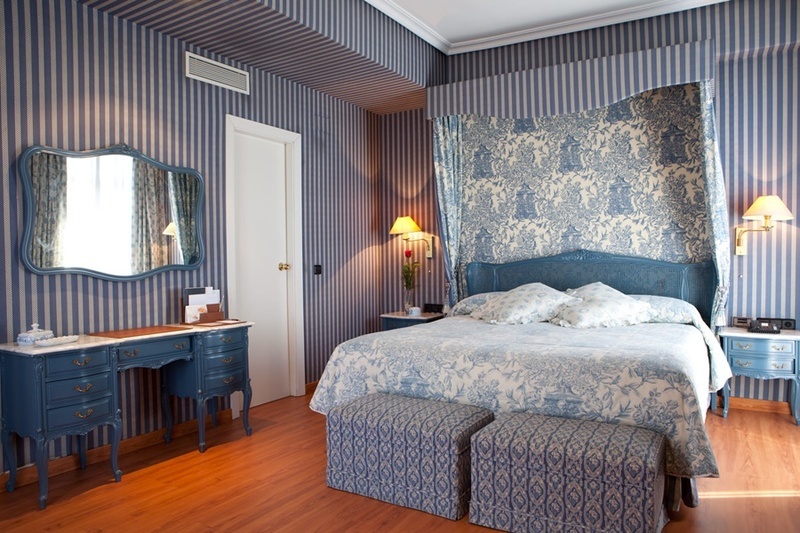 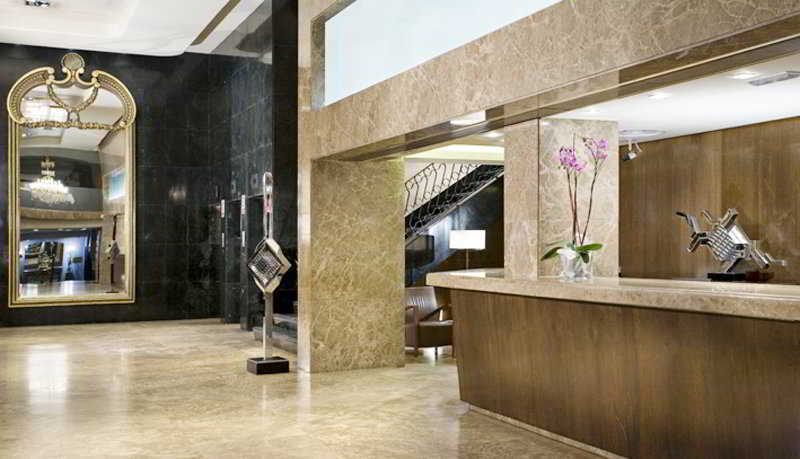 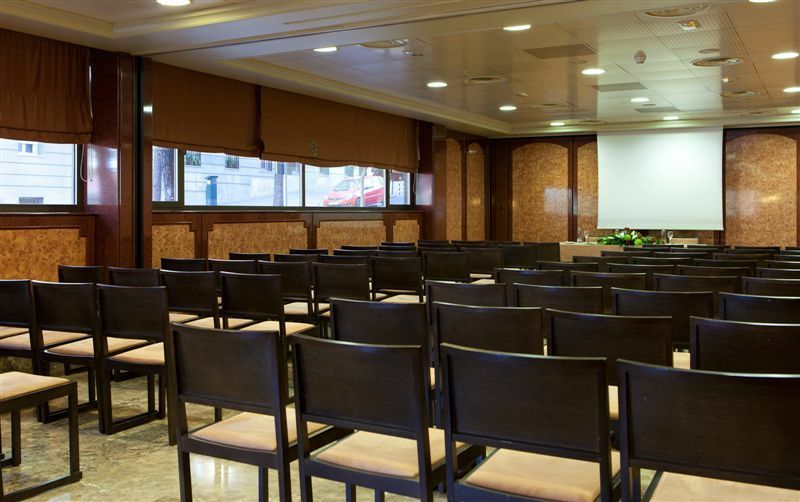 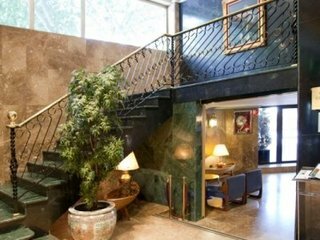 This city hotel is located in the heart of the vibrant city of Madrid. 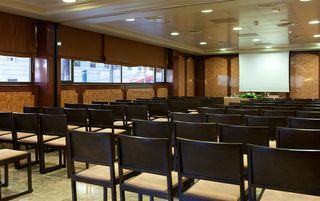 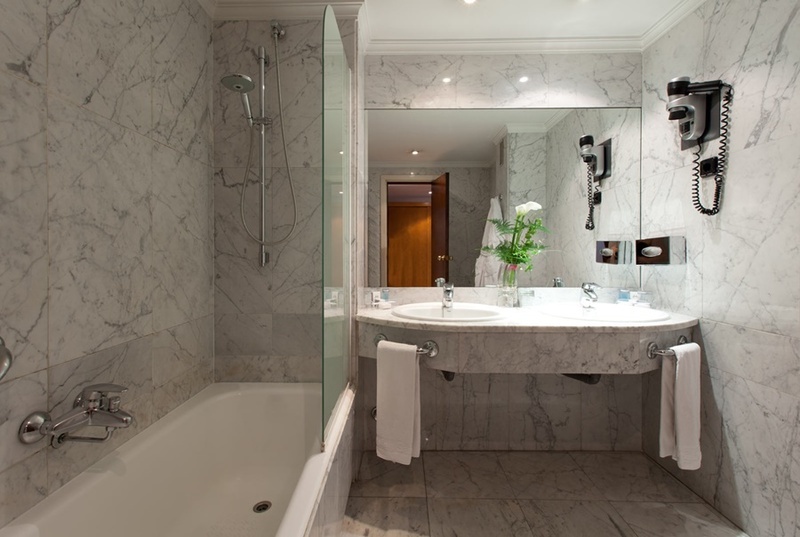 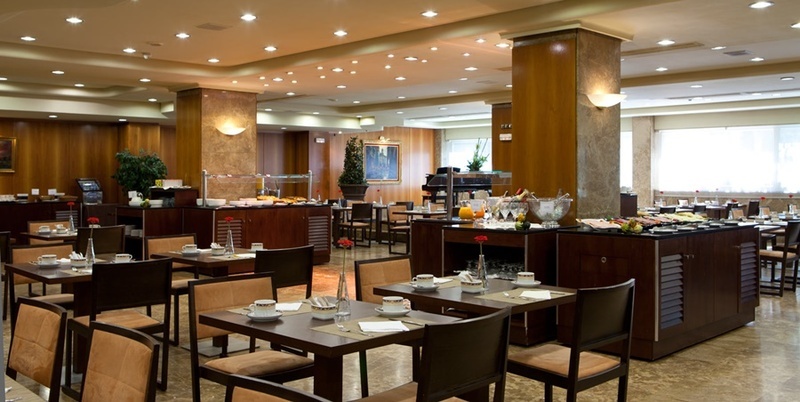 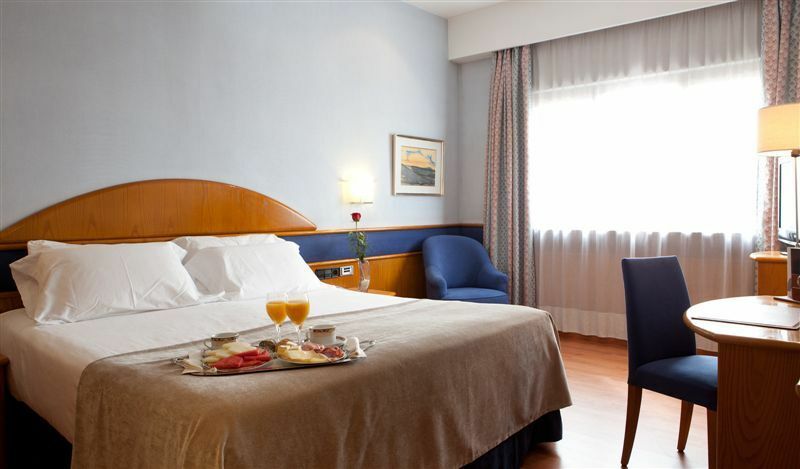 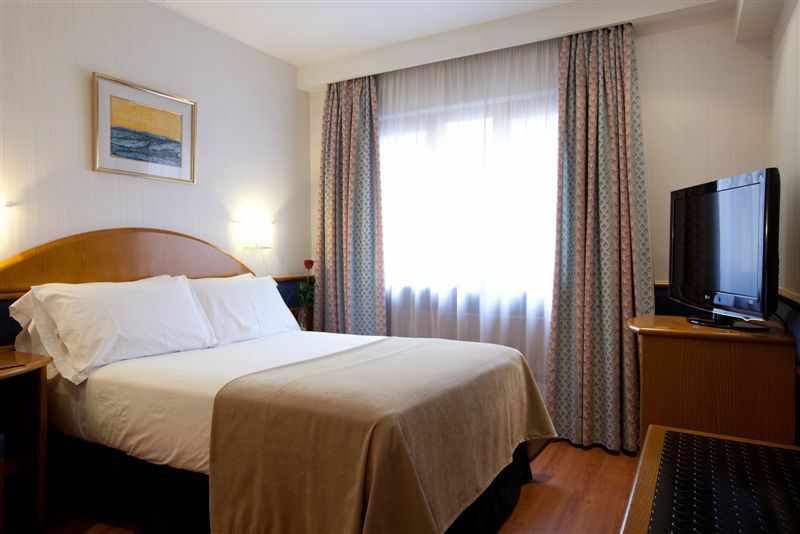 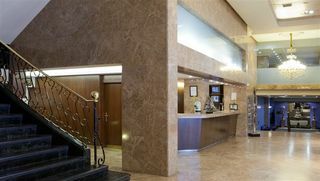 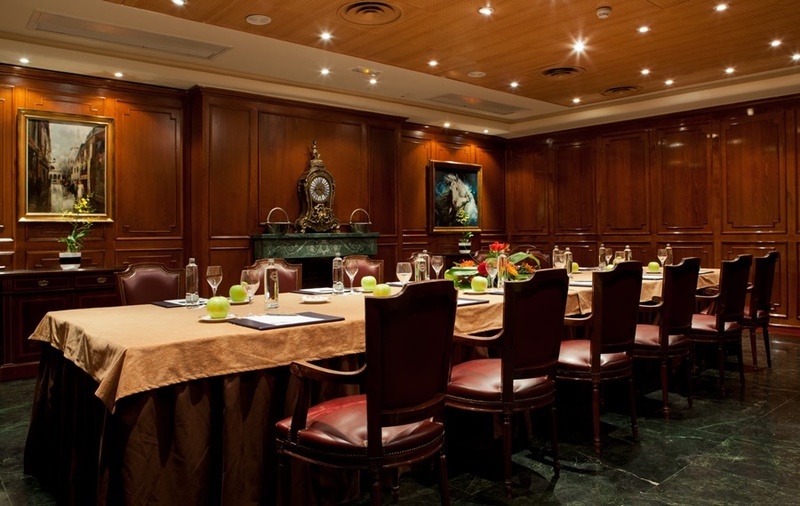 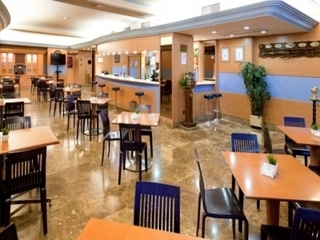 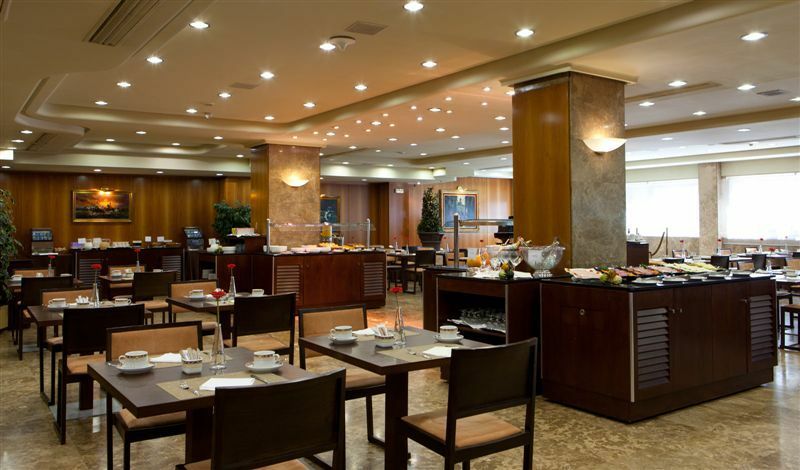 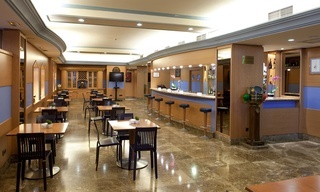 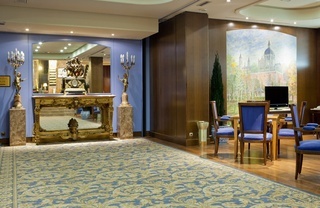 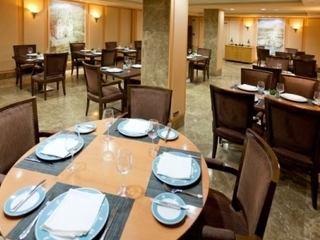 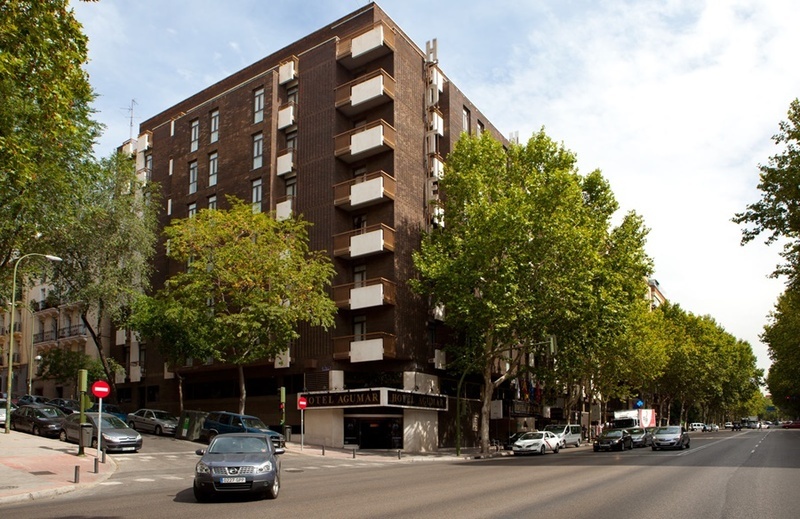 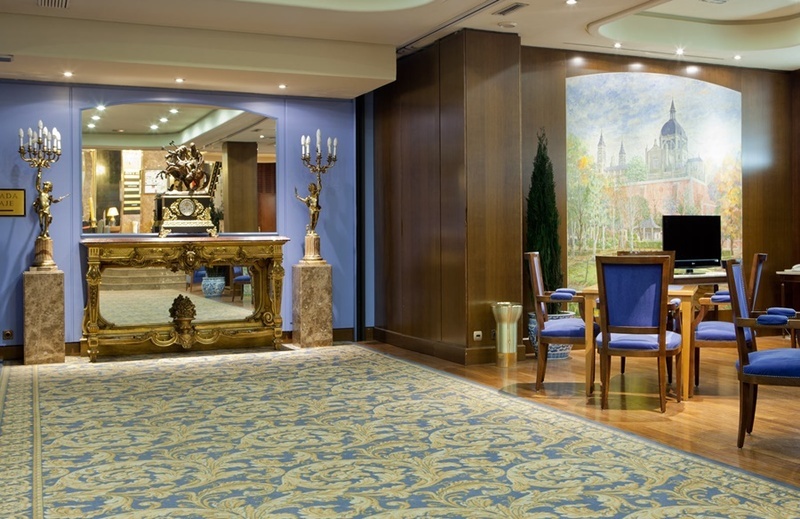 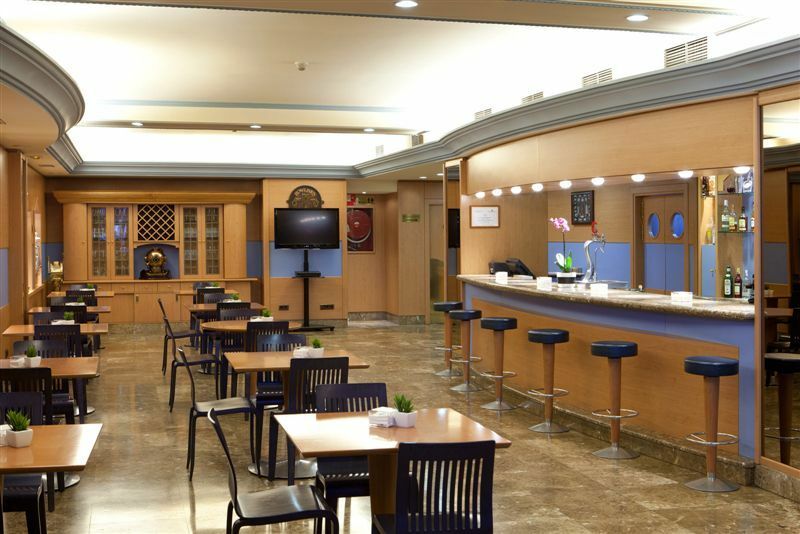 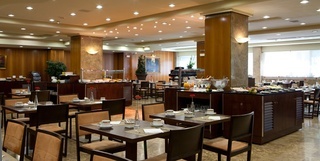 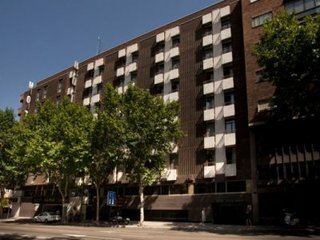 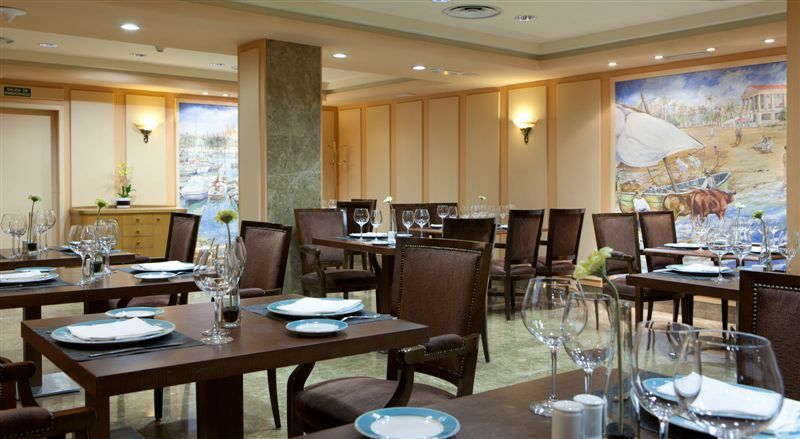 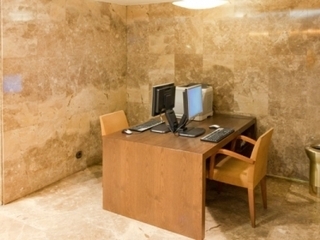 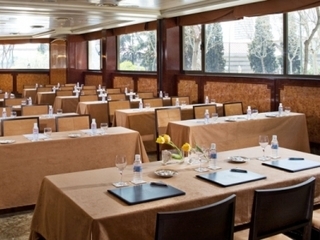 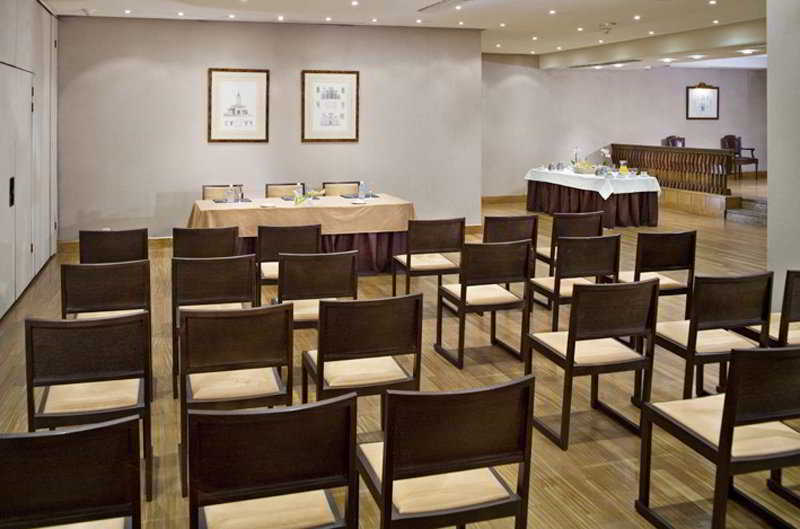 The hotel is situated on the Reina Cristina Avenue close to Retiro Park, the Prado art museum and the airport. 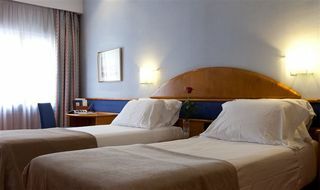 Nearby guests will find a host of intriguing attractions and shopping opportunities this capital city has to offer including Reina Sofia Arts Centre, the Thyssen Bornemisza Museum, San Jeronimo el Real and the Botanical Gardens. 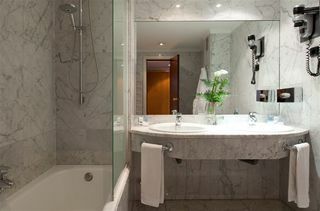 This modern hotel features an unassuming, minimalistic style and exudes a sense of calm and tranquility. 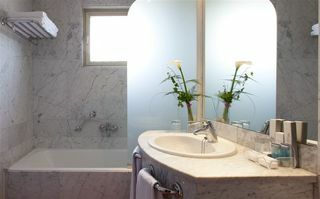 The guest rooms are beautifully-appointed, featuring neutral tones and a soothing atmosphere. 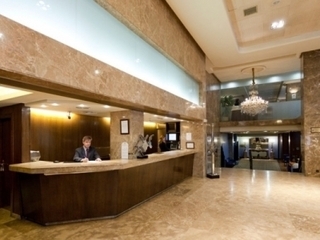 The hotel offers a host of attractive facilities for guests' convenience and comfort. 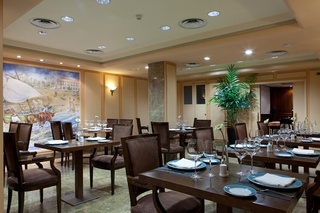 Guests are invited to wine and dine in style in the hotel's restaurant and business travellers will appreciate the hotel's meeting rooms and conference spaces. 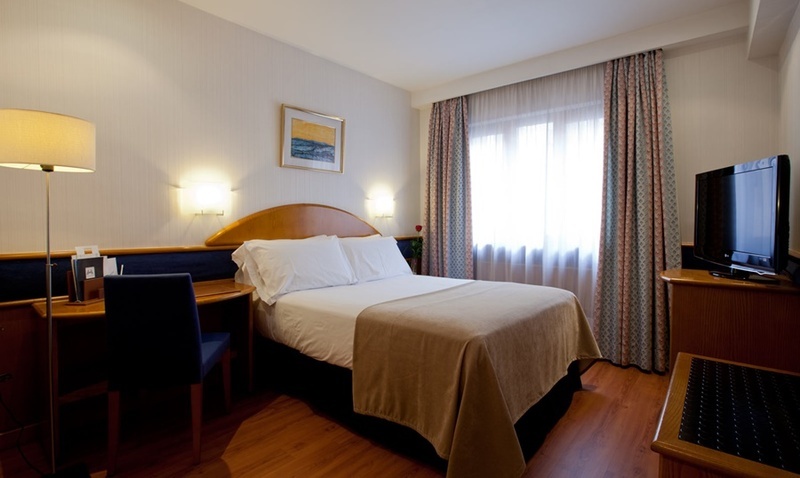 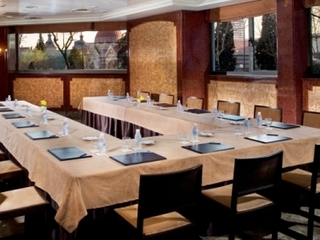 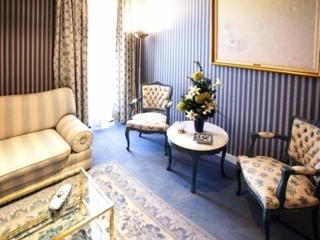 Madrid Hotels Offer special hotel deals and care about your vacation here at Madrid Hotels. 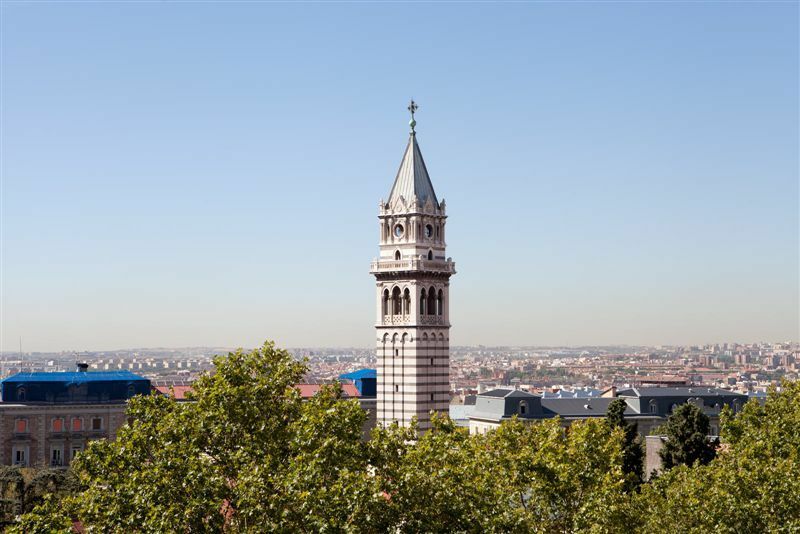 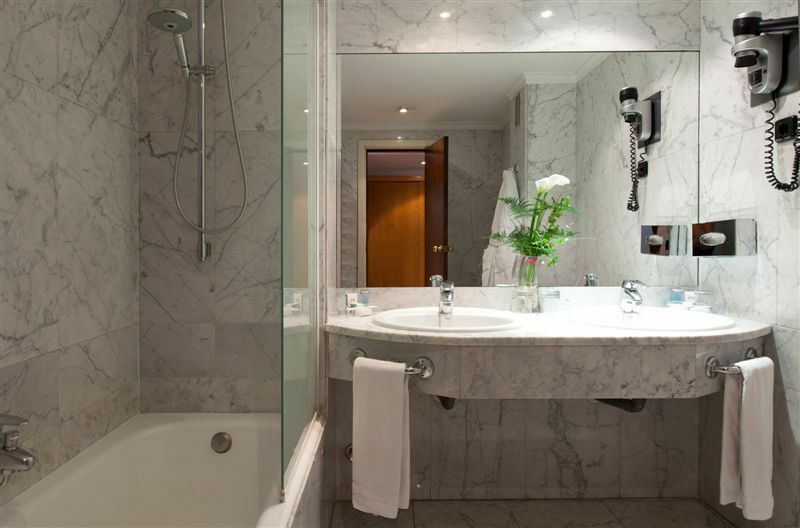 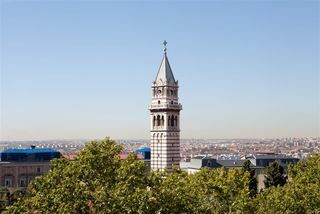 Luxury Madrid Hotels Cheap hotels at Madrid Hotels You can easily book through online booking Madrid Hotels.